Whether you completed your degree in the Botany Department or are enthusiastic about our research, we would like to stay in touch with you. Our annual Alumni Newsletter gives us an opportunity to tell you about all the exciting research and events that took place over the year. Send an email with your address to botany@ls.wisc.edu, and we’ll be sure to send you a copy. We’d also love to include your achievements in our newsletter, so please send us your updates and photos. Funding student fellowships and awards or underwriting research projects is a rewarding way to reconnect with the department. Your generous support helps to keep the department at the top of its field. 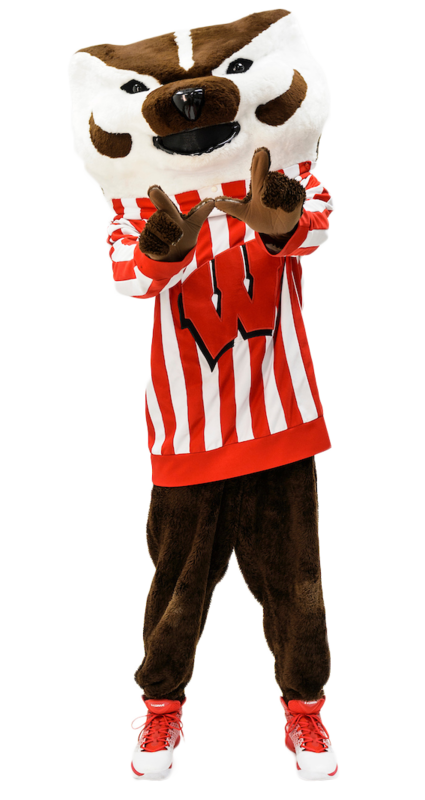 Information about funding opportunities and a link to the University of Wisconsin Foundation’s secure online donation site can be found here. Yet another way you can stay up to date on department events as well as find old friends and colleagues is to join our Facebook group.